Cheers! It’s a day worth celebrating. – Write with us! Cheers! It’s a day worth celebrating. It’s hard work owning and operating your own business. But with great clients, with generous hearts, they make it very rewarding. Over the years I’ve received bottles of wine, champagne, cookies, lunch, movie tickets, dinner, coffee, soup, snacks, flowers and lots of wonderful notes in the mail. Many of my clients like to visit and just sit and chat; remember when people used to do that? My clients come from all walks of life, a real melting pot of personalities and life experiences. And I’ve met their, moms, dads, children, girlfriends, fiance´s, and even grandchildren. I’ve watched many celebrate births, birthdays, new jobs, anniversaries and weddings as well as go through difficult illnesses and funerals. 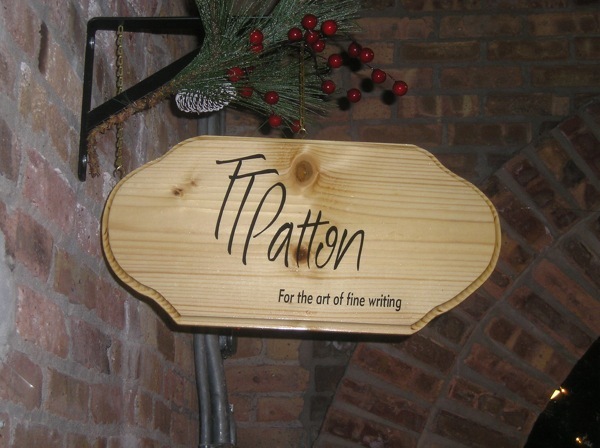 I’m blessed to own this little business called TT Patton in Barrington. During this time I’m always a little emotional. Well, first, it’s Thanksgiving and I’m so grateful for all that I am and for those that have stopped to say hello as they’ve walked across my path. 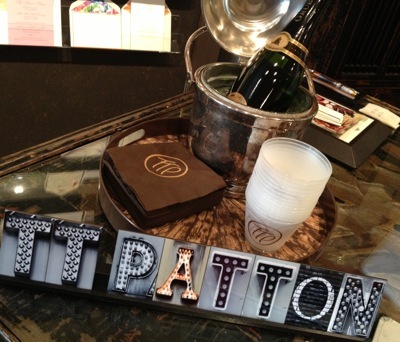 And it’s TT Patton’s 7th birthday tomorrow, so I’m reminiscing and celebrating today. We aren’t promised good days always, but when you have family, friends, neighbors and clients that care, everyday is worth celebrating! So here’s to my clients that make it possible for me to celebrate Small Business Saturday! Cheers! Next Post Are you one of 3500 Special Families?